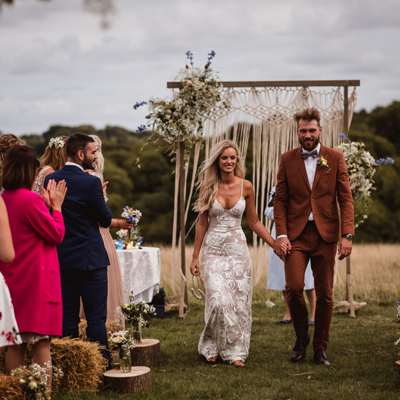 This magnificently-isolated wedding venue in the heart of Gloucestershire, has stunning gardens, and overlooks the spectacular, rolling Cotswold Hills with not another building in sight. 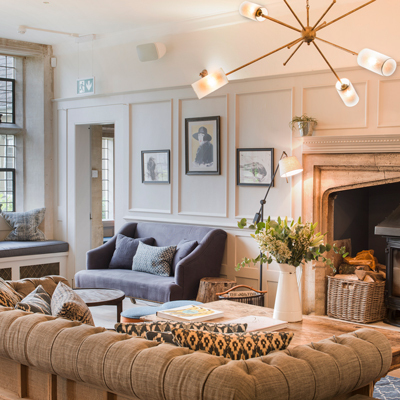 There are plenty of idyllic country inns for accommodation nearby and many taxi companies operate in the area, so guests can let their hair down and celebrate in style! Cripps Barn is a lovely old Cotswold stone barn set in beautiful countryside near Bibury. It has flag stone floors, an open fire place and a large south facing terrace with firepits and a bonfire in the garden. Cripps Barn is a family run business and if it’s a relaxed feel you want with incredible food and great service this is the place for you. 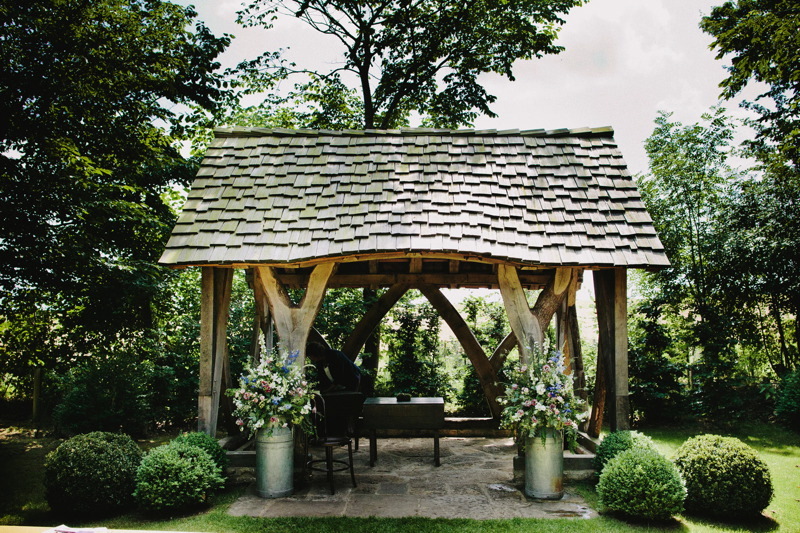 You can get married in the barn or outside in their lovely woodland glade. After the wedding and the meal, the barn makes the perfect place to party. You can do this right up ’til 1am! *Ceremony Capacity: Licensed for 120 guests in the main stone barn, however a further 30 can be seated in the adjoining Oak Room. Outside there is room for 150 guests. 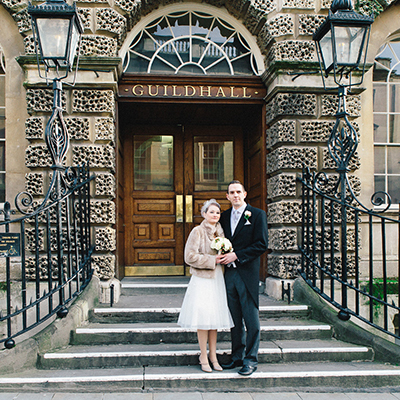 **Reception capacity: Space for 150 guests for your reception/wedding breakfast and up to 250 for an evening party.